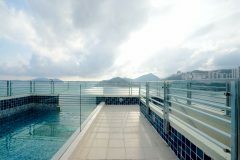 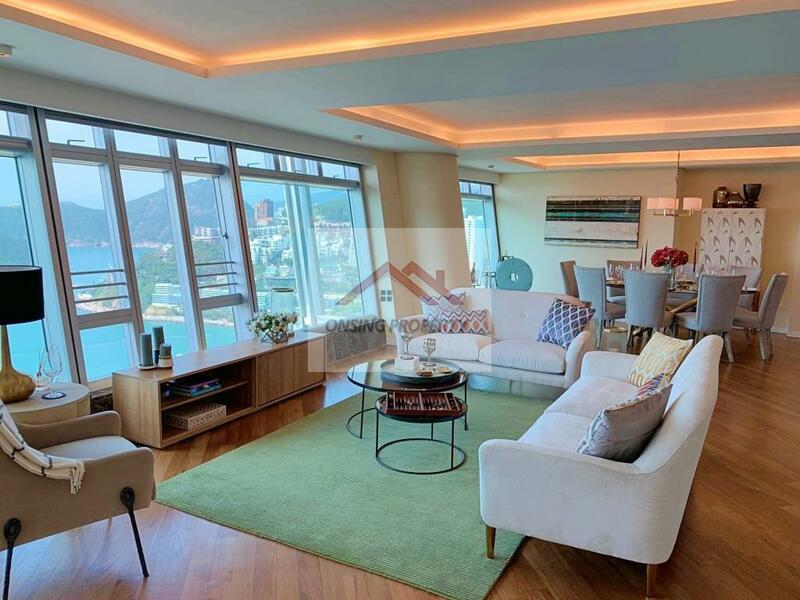 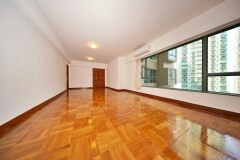 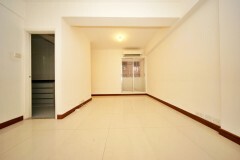 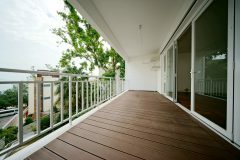 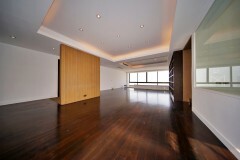 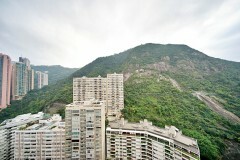 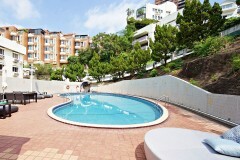 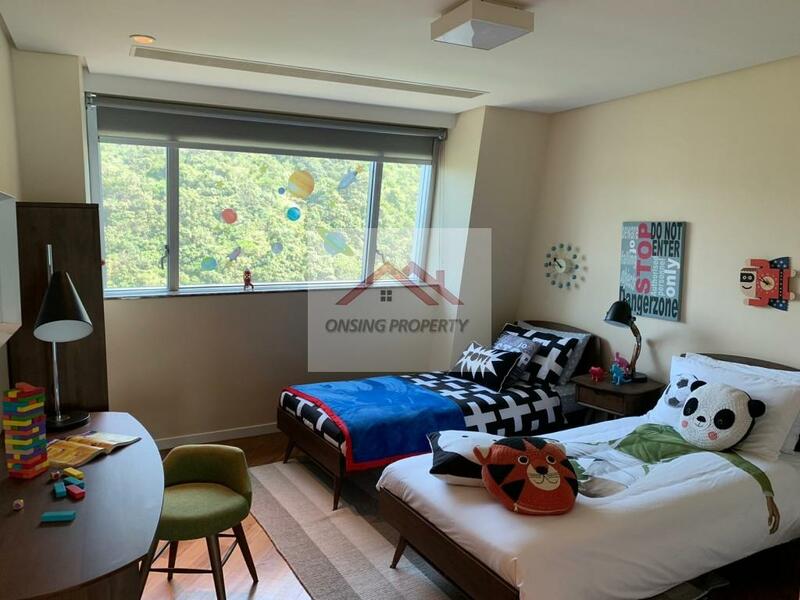 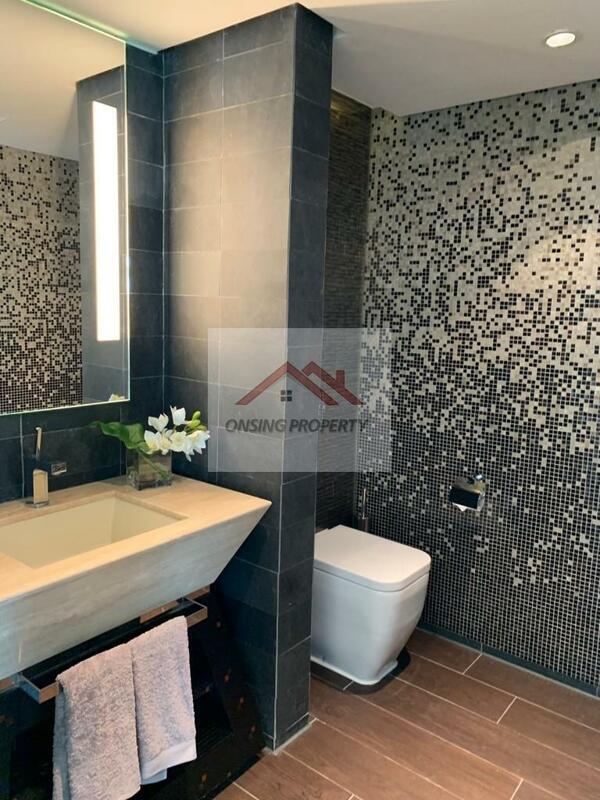 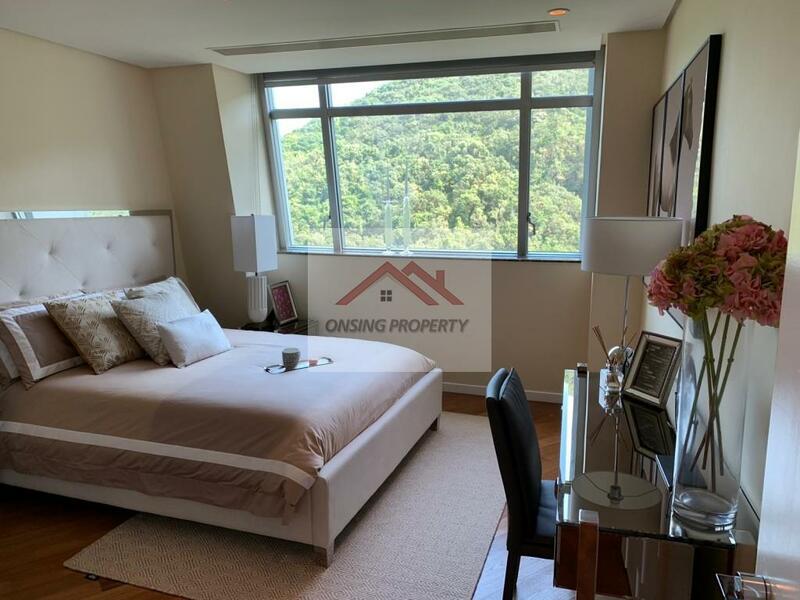 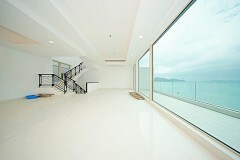 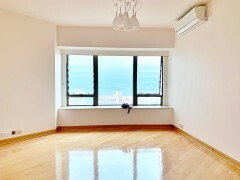 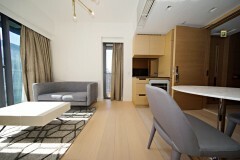 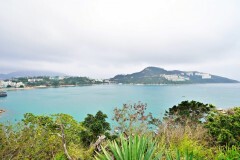 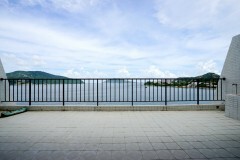 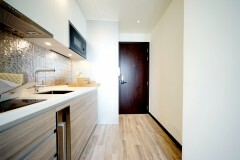 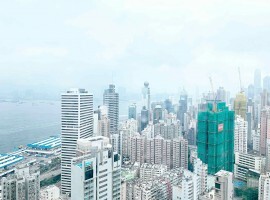 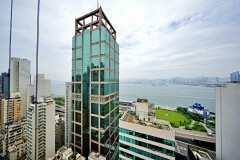 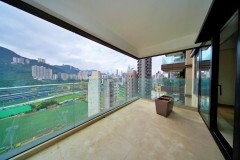 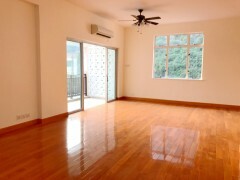 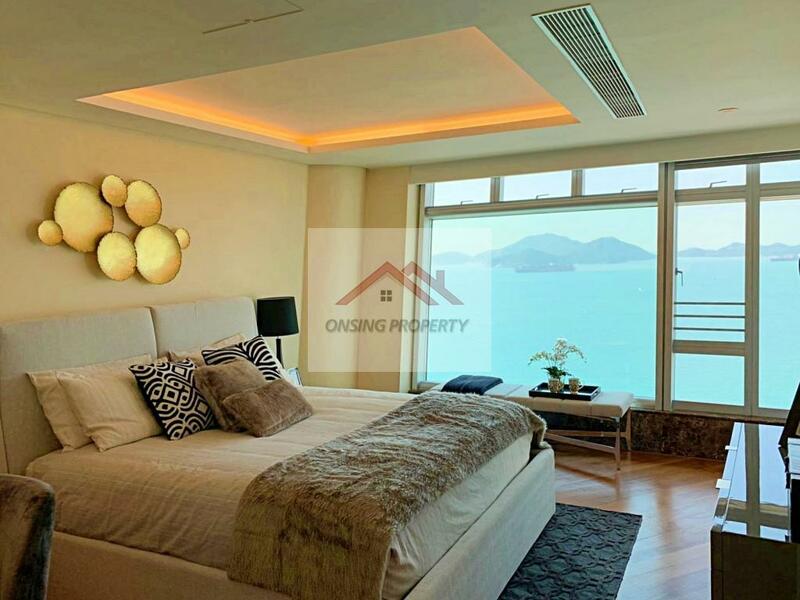 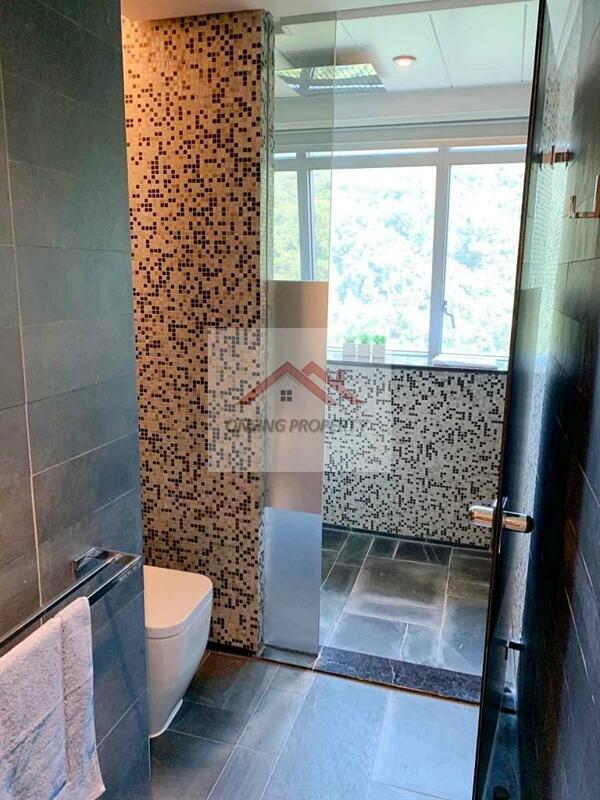 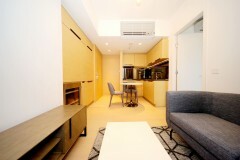 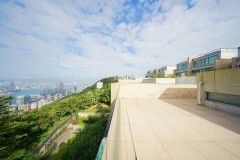 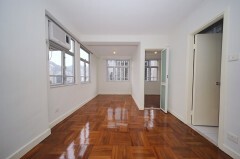 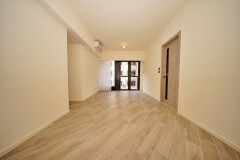 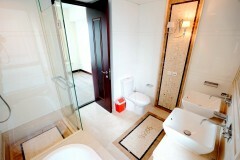 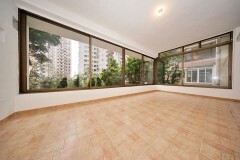 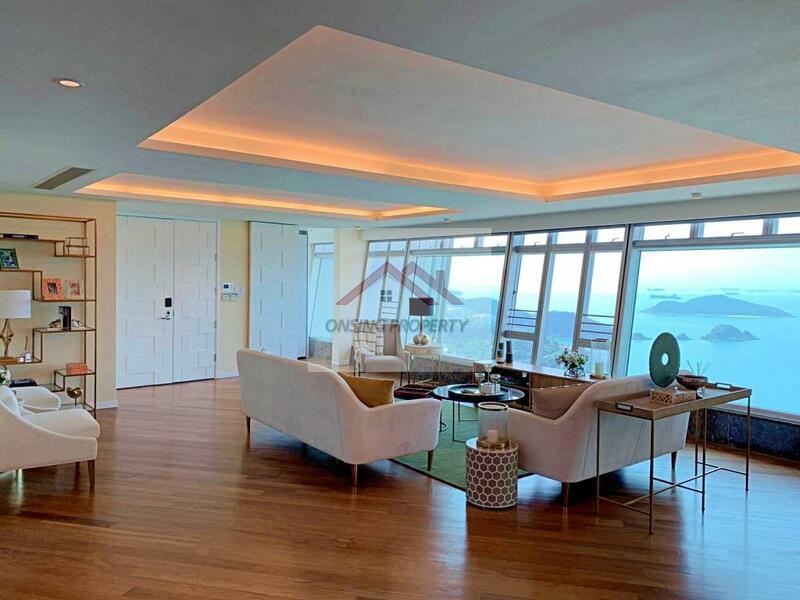 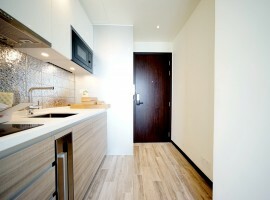 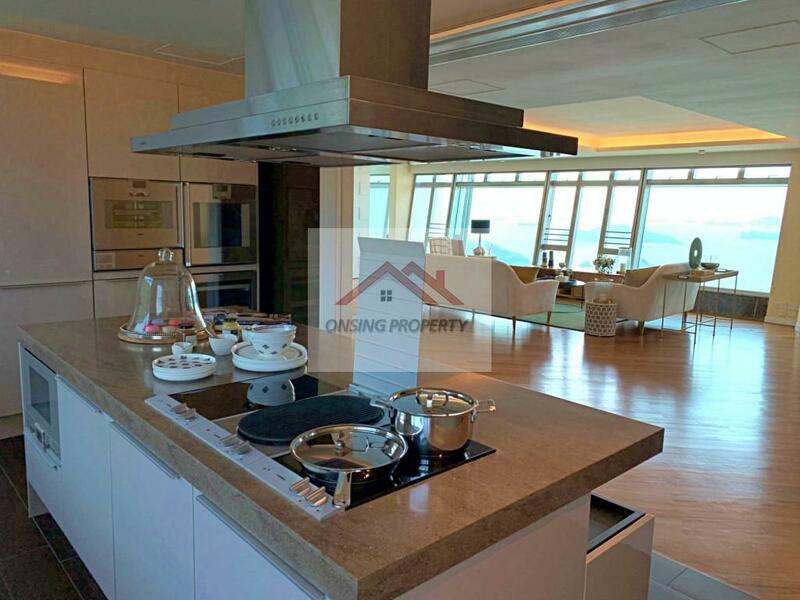 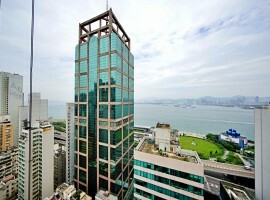 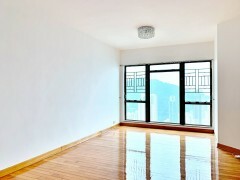 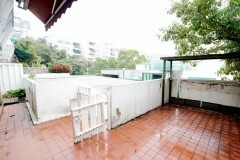 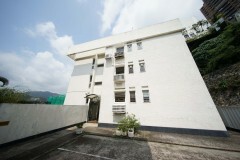 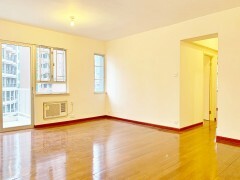 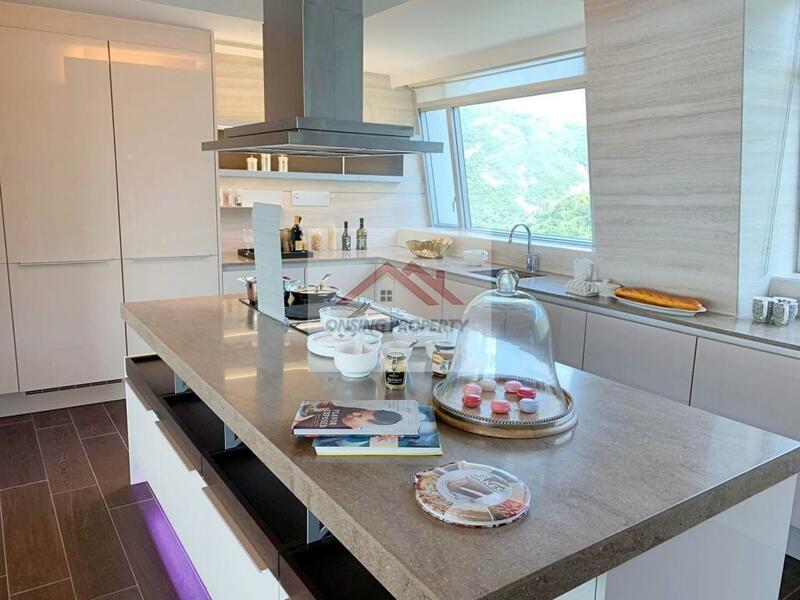 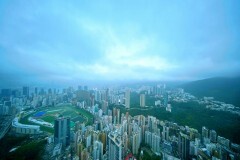 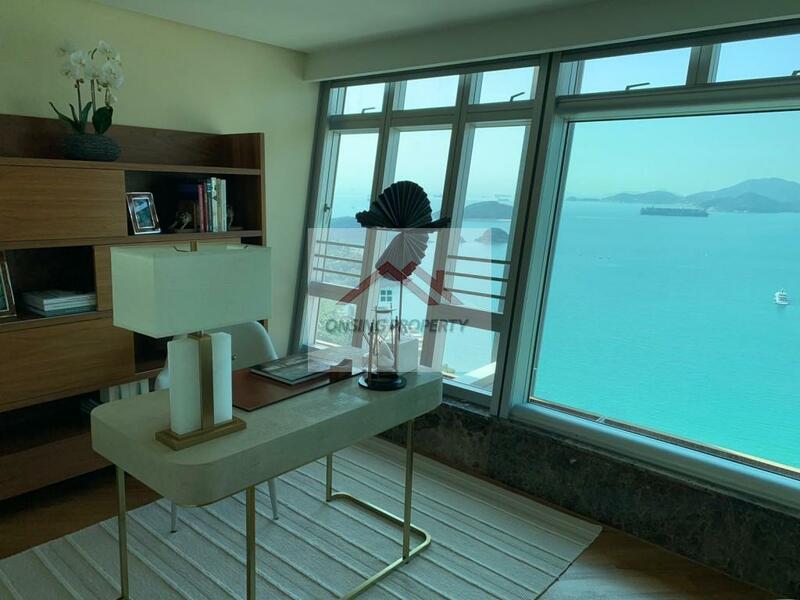 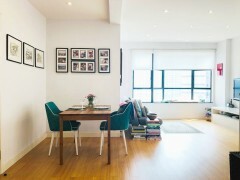 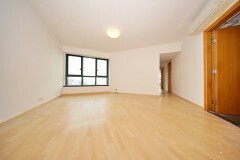 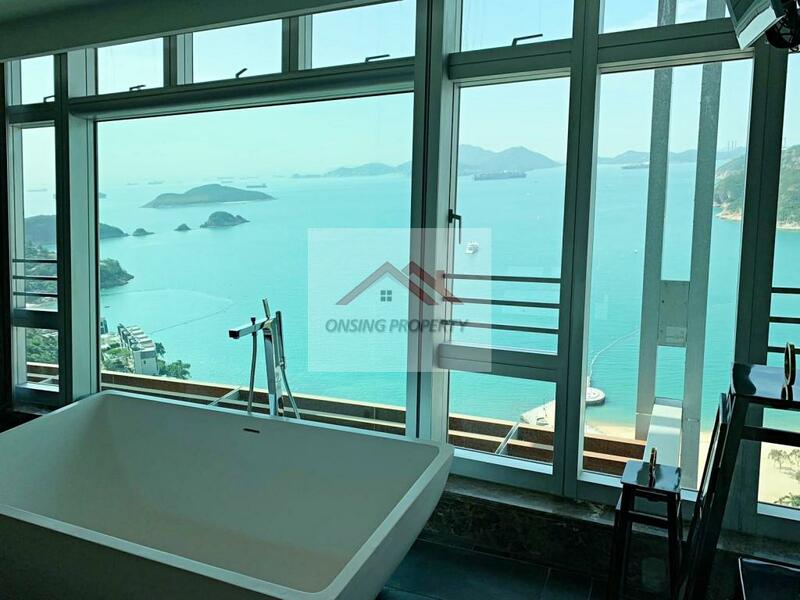 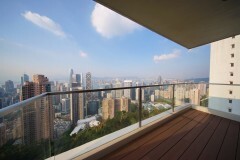 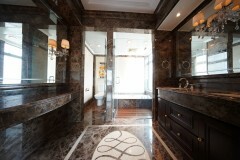 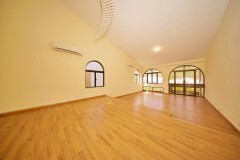 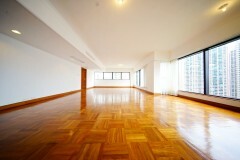 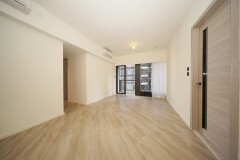 Luxurious High-rise apartment located in Repulse Bay. 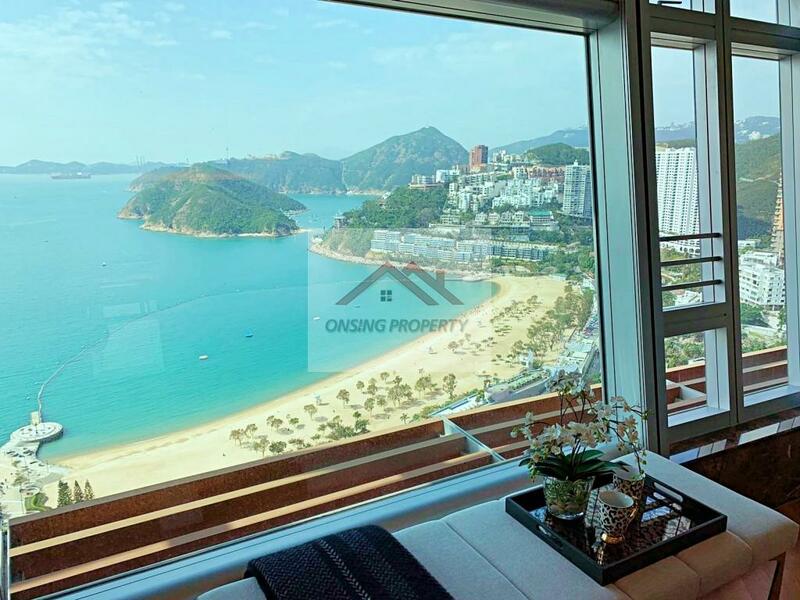 This prestigious apartment allows you to have a full panoramic view of the Repulse Bay, which is one of the best sights in Hong Kong. 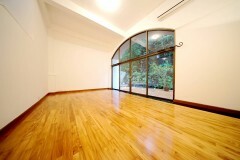 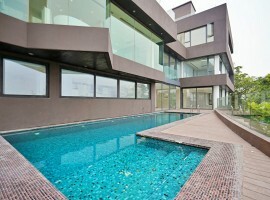 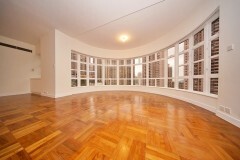 Stunning contemporary finishes throughout this majestic residence with warm wooden flooring. 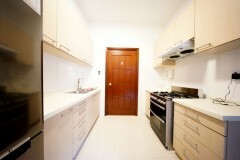 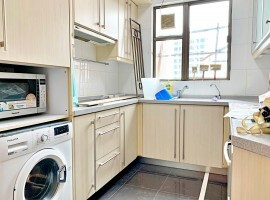 The kitchen is fully fitted with the most high-end appliances.